Here is a repeat post from 3 years ago that I hope you enjoy of Hava Nagila, as performed by Pastor Hagee's Cornerstone Church singers. I originally did this post before my wife and I had the pleasure of attending Pastor Hagee's awesome church during the CUFI special "Tribute to Honor Israel" night, with guests Dennis Prager and Israeli Ambassador Dermer. It was a great program and honor to Israel as the Jewish state. Hat Tip: to a great American, my Aunt Carla from St. Louis sent this video of the great Pastor John Hagee's Cornerstone Church in San Antonio. 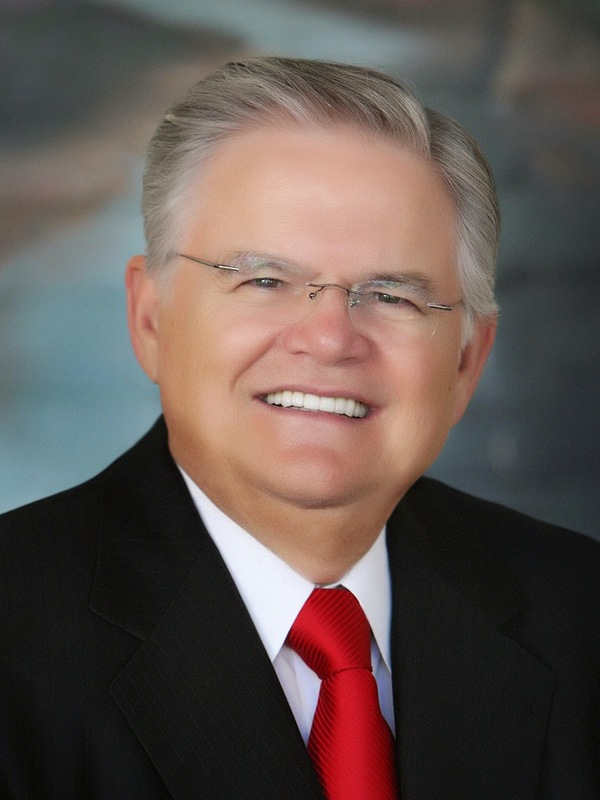 Pastor Hagee is a great, unwavering supporter of the state of Israel. We saluted him in this post on Tales: "Thank You Pastor Hagee For Your Unyielding Support Of Israel." Hava Nagila is a positive, energetic Jewish folk song/dance that is sung in Hebrew. Hava Nagila literally means, "Let us rejoice." It is a staple at Jewish weddings and Bar Mitzvahs. I think I can say in confidence, that a Jewish wedding is not complete until the band strikes up Hava Nagila to be sung and danced to. You might say, Hava Nagila is to a Jewish wedding what the "fat lady" singing is to an opera. God Bless Pastor Hagee and the Cornerstone singers. Being in Texas, the Cornerstone singers give you a Texas flavor to Hava Nagila that I think you will enjoy. I sure did! This video is from January of 2011 and still going strong!